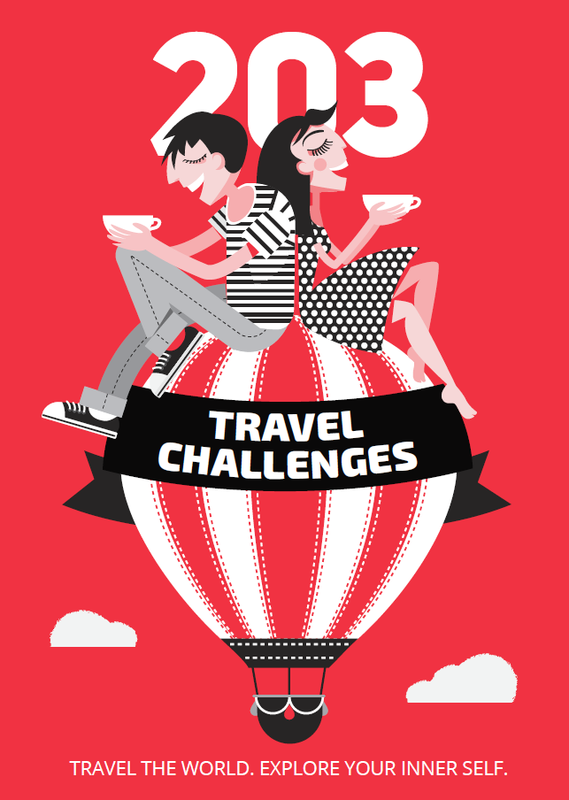 We challenge you: Discover a diagnosis you would love! 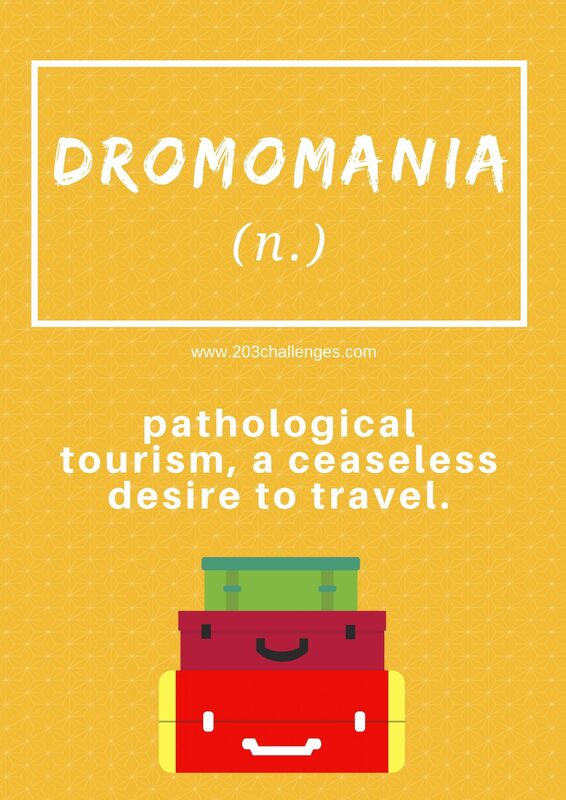 Dromomania is a medical diagnosis, which is best described as pathological tourism, or a ceaseless desire to travel from one place to another. Sufferers are usually so tightly grasped by these impulses that they simply cannot resist and resign to a life of constant traveling. 1. Your suitcase is never fully unpacked. 2. You can curse in at least six languages. 3. The only reason you do any job is to make money for your next trip. 4. Flight attendants know your name, even before looking at your ticket. 5. You have more friends abroad than in your own country. 6. You start planning your next trip before even having returned from the current one. 7. When you are abroad, tourists often ask you for directions. And you have an answer right away. 8. When you sit behind your desk, you reach back for your seat belt. 9. You’ve flown for more kilometers than you’ve driven your own car. 10. You own more of those tiny bottles of shampoo and shower gel than you the regular ones. 11. When you wake up at home you feel weird. 12. Sometimes you instinctively try to wrap a regular pillow around your neck, like you would a travel pillow. 13. You room is overflowing with souvenirs. 14. You are now an expert at currency exchange rates and always have a few types of currency on you. 15. The thought of staying home for the weekend is terrifying. 16. It’s hard to fall asleep without the soothing sound of a running engine. 17. You can pack your bags in less than 5 minutes. 18. Your bucket list contains almost only destinations. 19. When you are at home, you place your hands under the faucet and expect water to start running on its own. 20. You are saddened by the fact that the waiter doesn’t understand a word of your much practiced Dutch. Then you remember that you are in Hungary.